for $268,000 with 3 bedrooms and 2 full baths, 1 half bath. This 2,305 square foot home was built in 1986 on a lot size of 0.4979 Acre(s). This is a gorgeous brick front home on a full pre-wired basement with custom built-in cabinets. Newly renovated master bathroom! First floor with beautiful hardwood. Cozy screened porch w/ patio off of the kitchen. Double pane windows. 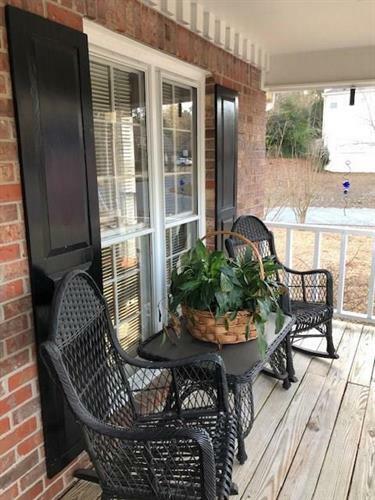 Comfortable front porch with a view of peaceful and friendly neighborhood. 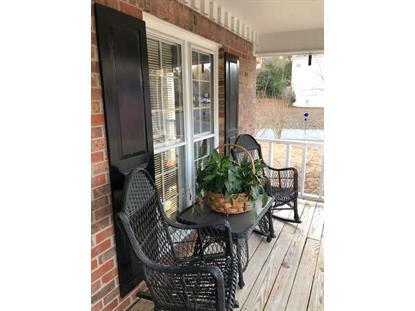 Easy access to Marietta Square, golf course and Whole Foods. Hillgrove HS community! Great price in a great area! Go show!